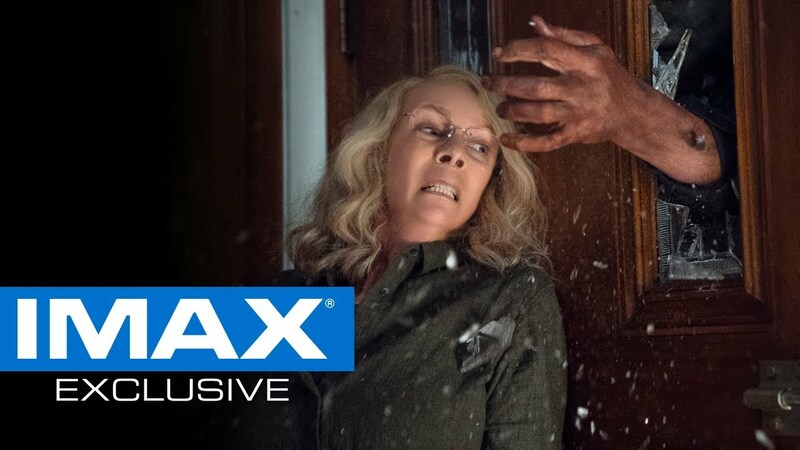 Halloween is Coming to IMAX® for one Week Only! Jamie Lee Curtis & Nick Castle return to their iconic roles in the latest chapter of the acclaimed horror franchise. Experience the #1 movie in America in IMAX for one week only, starting this Friday. Halloween was directed by David Gordon Green (Pineapple Express, Eastbound & Down) and co-written by Jeff Fradley and Danny McBride.